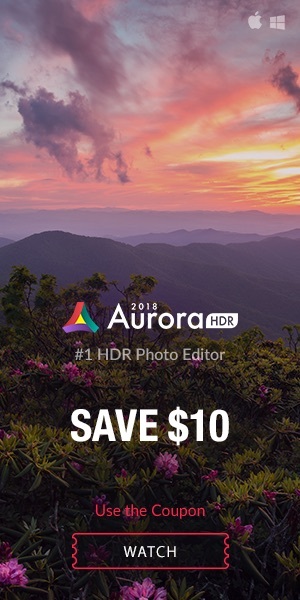 Skylum is having a flash sale on their drone photography editing software. Selling normally at $39, it’s lowered to $29 for the next 4 days and you get can save additional money by entering code WATCH at checkout – your finale price is $23.20 (don’t forget to apply code WATCH). Expires April 28. Canon Inc. published the financial results for Q1 2019. How is the imaging sector doing? In the first quarter, sales of interchangeable-lens cameras were down 19% to 850 thousand units. 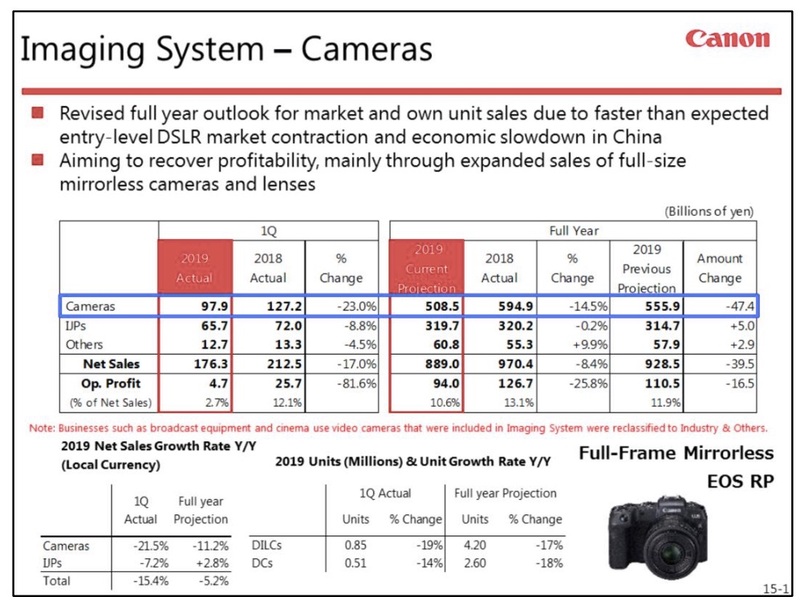 This reflects the combined impact of accelerated market contraction for DSLRs, in particular entry-level models, and economic slowdown in China, which is a sizeable market for interchangeable-lens cameras. The habit of capturing images with smartphones with improved cameras has become a part of daily lives of consumers. As a result, the market for entry-level DSLRs is contracting at a pace that exceeds the outlook we had at the beginning of the year. That said, we expect the user base of professionals and advanced-amateur, people who value the image quality and expressive possibilities afforded by cameras with large sensors and an abundance of interchangeable-lenses to remain. For the market overall, however, we expect the trend of market contraction to continue for some time. In light of these circumstances, we decided to reexamine our full-year projections for the market and our own unit sales. We now expect the market and our own unit sales to decline 17% to 8.6 million units and 4.2 million units, respectively. Mirrorless cameras, known for being small and lightweight, are increasing their presence in the market. Amid this situation, we will steadily shift our focus from DSLR to mirrorless cameras with the aim of maintaining our overwhelming competitiveness, which we have built upon DSLRs. In the first quarter as well, we grew our unit sales of mirrorless cameras at a pace far exceeding the overall market, thanks to such new products as the EOS M50 and EOS R. Additionally, at the end of the quarter, we further enhanced our lineup, with the launch of the EOS RP, a smaller and lighter mirrorless camera equipped with a full-frame sensor and the same new mount found on the EOS R. Additionally, we plan to release six new models of RF lenses within the year. Users have not only praised the performance of these bodies and lenses, but also expressed their high expectations for the R system overall having felt our sense of urgency in strengthening our lineup over a short period of time. We will work to maintain sales growth of the EOS RP, which got off to a flying start, while also successively launching new RF lenses as we work to further stimulate sales of our strengthened mirrorless lineup. From a profit perspective, in the full-frame sensor category where particularly high growth continues, even among mirrorless models, we will work to improve our product mix, actively expanding sales of both R System products. Additionally, for lenses with high profitability, we will not only promote sales of RF lenses, but also continue to promote the appeal of our broad range of EF lenses. Furthermore, we will work to expand automation initiatives not only to other products, but also other processes, raising our cost competitiveness and linking this to a recovery in profitability. For the full-year, we expect the market to shrink by 19% to 8.5 million units and our unit sales to decline 18% to 2.6 million units. This is the same outlook we had at the beginning of the year. Going forward, we will continue our efforts to expand sales of premium G-series models in our effort to link this to a recovery in profitability. All published information is available here. 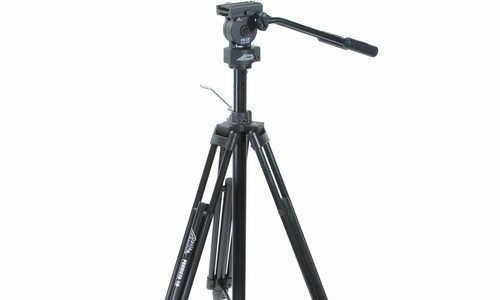 Only for today (4/24/19) B&H Photo has the Davis & Sanford ProVista Tripod with FM18 Fluid Head on sale at $99.99. Compare at $159.99. Free shipping. 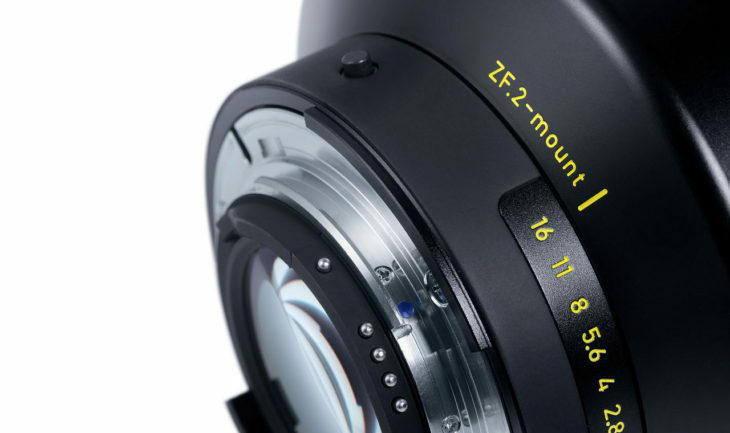 Zeiss announced the Zeiss Otus 100mm f/1.4 lens, available for Canon and Nikon mounts. 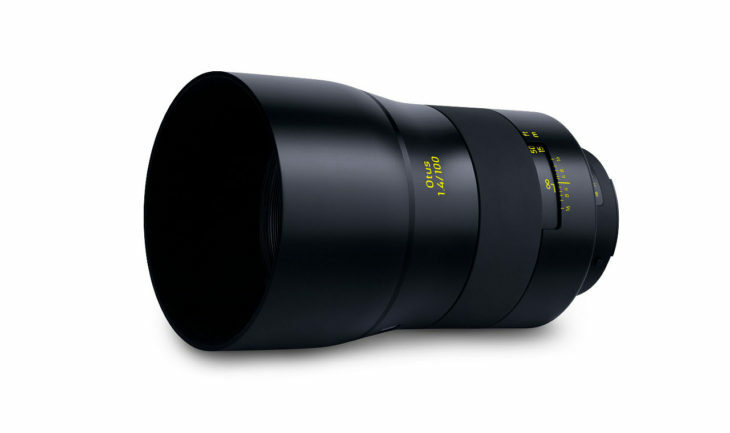 With its new Otus 1.4/100, ZEISS has expanded the tried and tested Otus family to include a new telephoto focal length. The ZEISS Otus 1.4/100 is one of the best lenses in its class due to its low sample variation, outstanding imaging performance, and superior build quality. 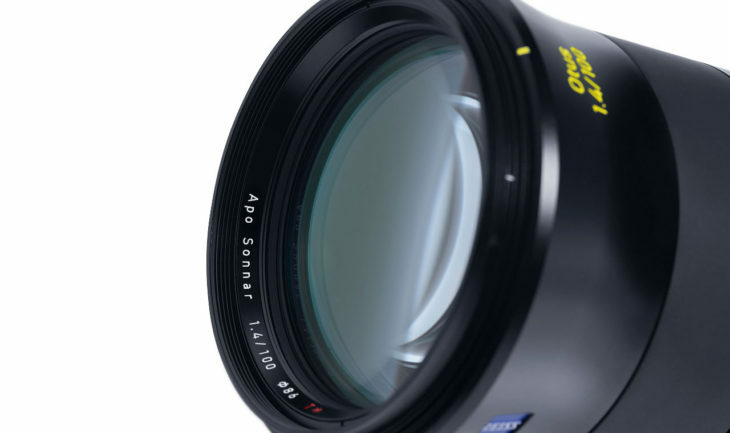 With the same uncompromising performance that makes all Otus lenses stand out, the ZEISS Otus 1.4/100 is a truly exceptional lens. 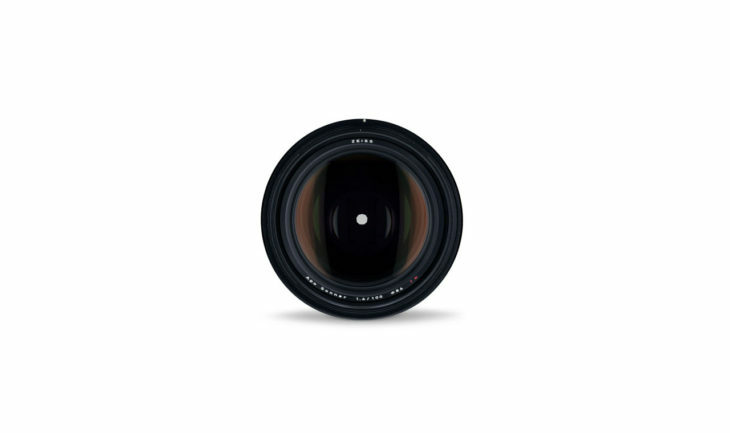 A lens that is a reflection of the comprehensive expertise and extensive experience of ZEISS. Although developed for 35 mm full-frame cameras, the Otus® 1.4/100 gives you the quality and look of a medium-format system. Whether in the studio or on location, this lens stands out in every situation thanks to its high resolution and excellent sharpness – even at the maximum aperture of f/1.4. Whether portrait or product photography, the bokeh will impress you. The apochromatic lens design with aspherical lenses and special glass prevents almost all conceivable aberrations. In addition, the high-quality coating keeps the contrast high, even when shooting against the light, and minimizes lens flare. 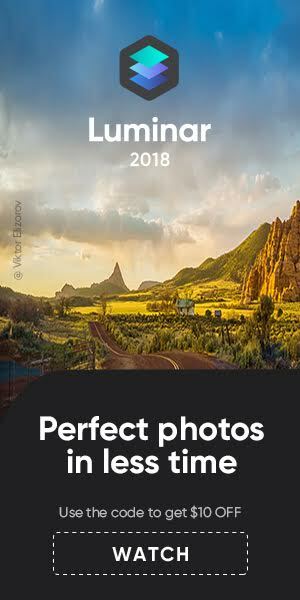 World Press Photo is likely the most prestigious photojournalism contest. This year’s winner have been announced (nr. 1 is Crying Girl at the Border), and along with them information about the gear they used. No surprise Canon and Nikon rank first (last year Nikon was 1st and Canon 2nd). The ranking shows that Sony still has a hard time with professional photographers, being used by a meagre 2.6%. Even Fujifilm does better with a respectable 10.5%. No surprise either that almost no one uses Leica. As expected, full frame system dominate with 73.3%, followed by APS-C with 11.1% (does this figure contain the 10.5% Fuji cams?) , 15.5% are unknown sensor size. Among the most used cameras we find the usual suspects (in this order): Canon EOS 5D Mark IV and Mark III, Nikon D5, Canon EOS-1D X Mark II, Nikon D850, Canon EOS 6D, and then more Canon’s and Nikon’s and some Fuji’s. Only one persone used a Sony a7R II and another one a Leica Q.
MELVILLE, NY, April 22, 2019 – Sustainability is the future, which is why Canon U.S.A., Inc., a leader in digital imaging solutions, finds it a privilege to announce and celebrate that the Company’s enterprise division has now lent a decade of support to the Arbor Day Foundation’s reforestation program. Since 2009, the company’s enterprise division helped contribute to the planting of more than 500,000 trees in the U.S., with this year’s efforts counting toward the Arbor Day Foundation’s Time for Trees initiative, under which the Arbor Day Foundation seeks to plant 100 million trees worldwide by 2022.